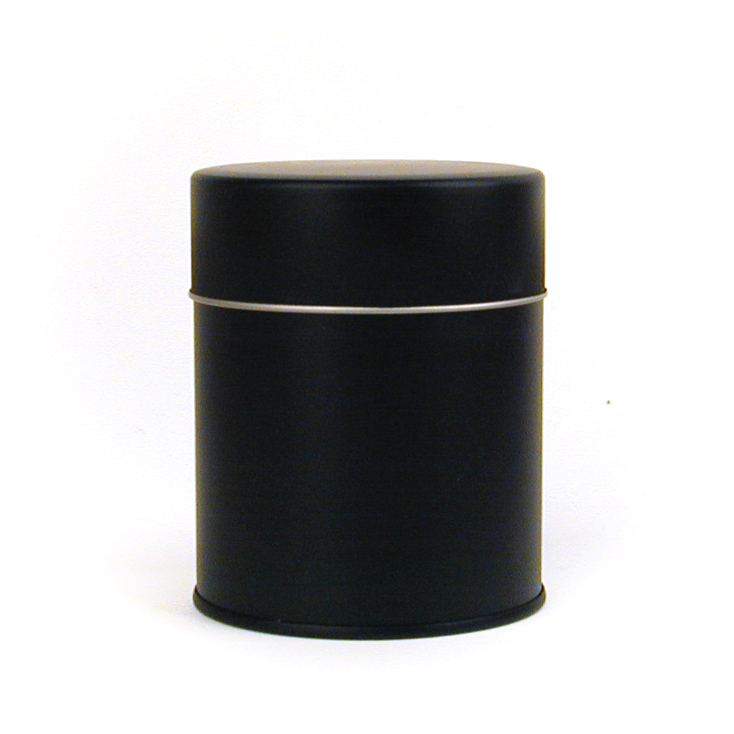 This airtight tea tin is an ideal canister for storing tea and maintaining freshness. 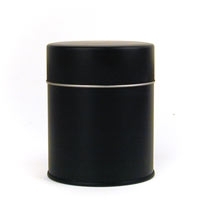 Made of high quality tin, with a tight-fitting inner lid for air tightness. Matte black finish. 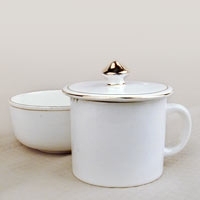 Stores 2-3 ounces of small leaf teas, and 1-2 ounces of large leaf teas. 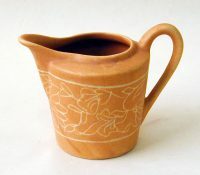 Cleans well and can be re-used. 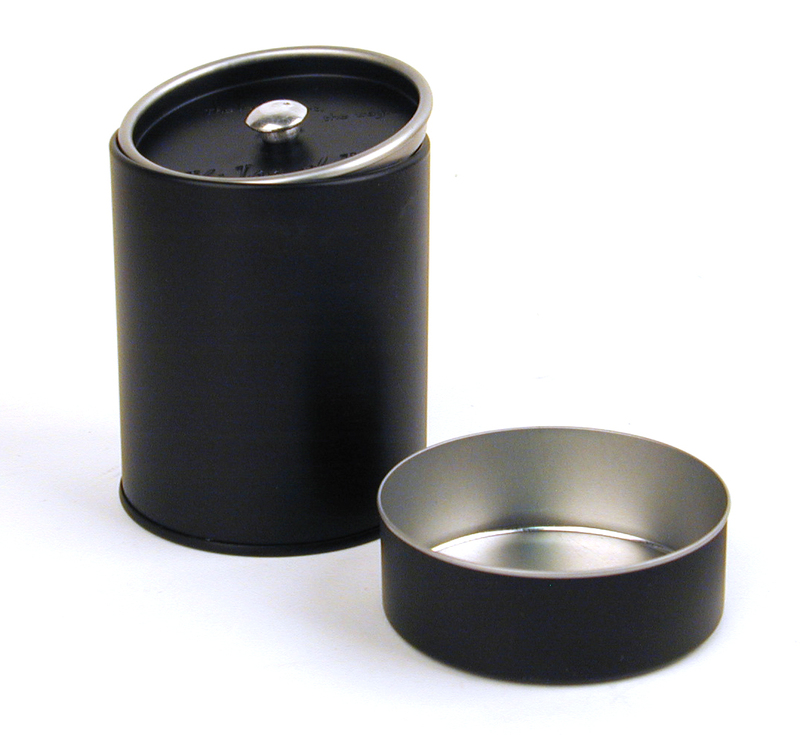 This matte black tin is also available in a larger size.